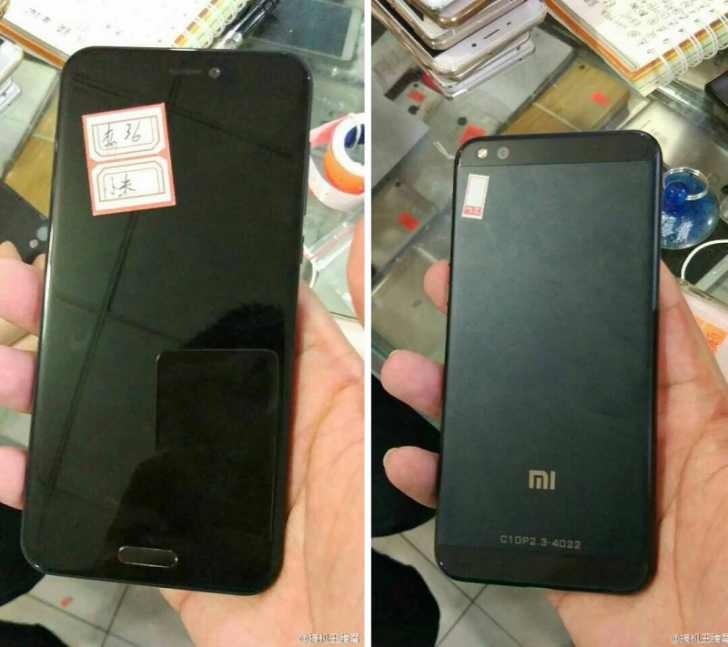 Xiaomi Mi 6 alleged photos leaked online. The phone is snapped from back and front. At the front, phone features a covers glass with a Home button with fingerprint scanner support. The back side of the phone includes a dual-tone design. The camera is bundled with dual-led flash at the top right corner. Currently, there is no news or leak regarding phone specifications. The Xiaomi next flagship is in early stages of development and there are surely some months to go until we see the Xiaomi Mi 6 in the market. Recently, the company unveiled the Xiaomi Mi 5S and Mi 5S Plus. It’s unconfirmed yet whether snapped smartphone is Xiaomi Mi 6 or some other flagship phone model.